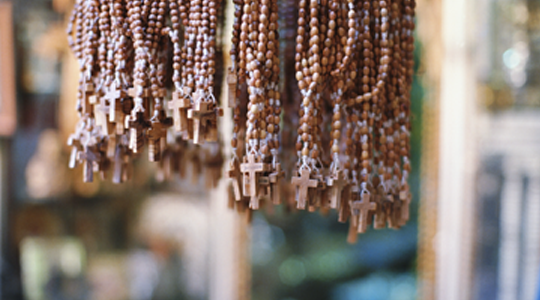 We turn to the Rosary for our next Lenten activity and explore the Sorrowful Mysteries of the Rosary. 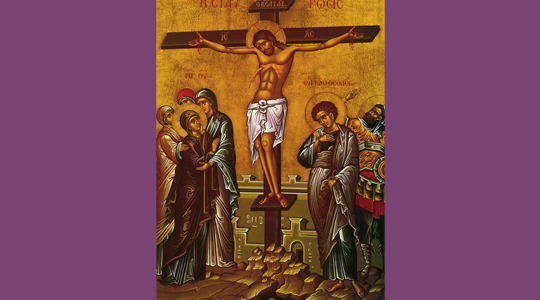 During the season of Lent, we reflect on the suffering and death of Jesus. This is a good time to introduce/review the Sorrowful Mysteries of the Rosary – “scenes” that help us to meditate (reflect) on the Passion of Jesus. 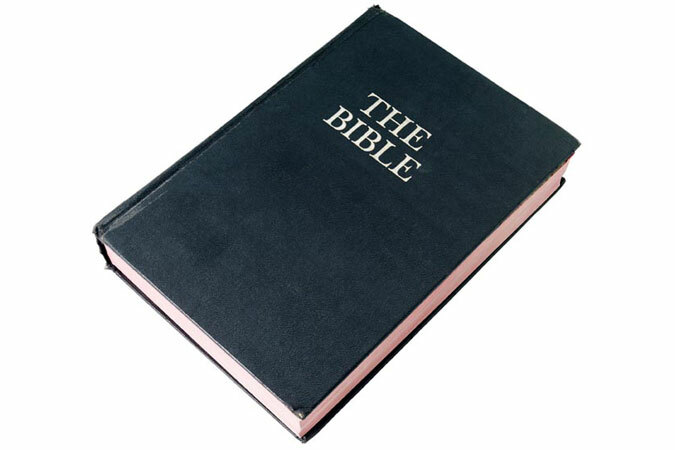 Next, provide the young people with Bibles and arrange them into 4 groups: Matthew, Mark, Luke, and John. Allow sufficient time for them to locate the Scripture passages and then have each group report to the large group, reading their passages aloud. Don’t Put Words in God’s Mouth! Would you happen to have charts like the above for the other Mysteries of the Rosary? This is great. Thanks a lot, and God Bless you.